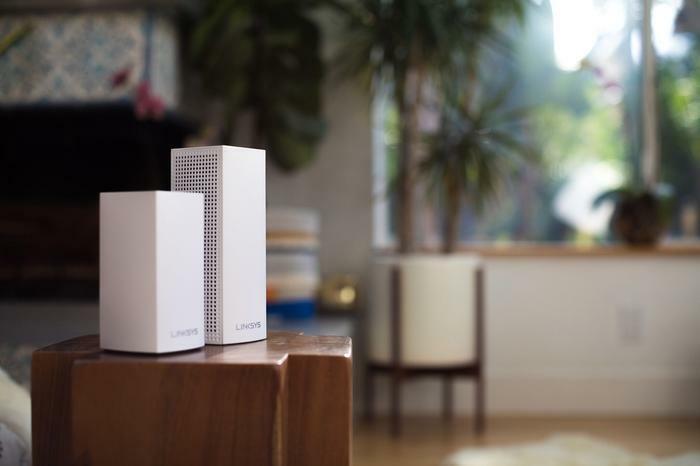 "Linksys prides itself on Wi-Fi performance including speed, coverage, and reliability and premium user experience enabled by software enhancements,” said Justin Doucette, senior director of product development, Linksys. The new subscription service is powered by cybersecurity vendor TrendMicro and allows Linksys customers to use content filtering algorithms to flags sites that contain adult, violent or unwanted content. Linksys claim it also enabled "advanced browsing protection" by comparing the sites you visit against a database of millions of known threats and warning you when you end up on a malicious sites. For obvious reasons, the target market here is parents and family households. It promises to give parents more control over the content their children consume through age-based content filtering and the ability to schedule screen time or pause the Internet on specific devices. “Having Linksys continue to select us as their security partner of choice makes us very proud,” said Hideyuki Tsugane, director of IoT business development at Trend Micro. In Australia, the Linksys Shield Australian Parental Control Subscription is available from today at a cost of AU$7.49/month or one year for AU$75.99. In New Zealand, the Linksys Shield Australian Parental Control Subscription is priced at NZ$8.49/month or one year for AU$86.9.